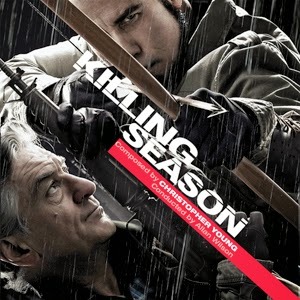 I must say I’m probably more excited about the Killing Season CD than any other music I’ve released in a while because it marks a new approach to the way in which I’m presenting a score. The score features cello as the dominant color, joined by an ensemble that includes piano, bagpipes and the dulcimer-like strains of a wire-strung Irish harp. Though the score was recorded overseas, cellist Ben Sollee recorded his solos in the United States. This allowed Young to exercise precise control over the mix—and also opened the door to an ambitious reconstruction when it came time to produce the album arrangement. Young perceives the score as a concerto for cello and orchestra, divided into three movements. The end result is an album that plays as an artistic work unto itself and gives the listener a musical journey more powerful than the usual presentation of a film score. 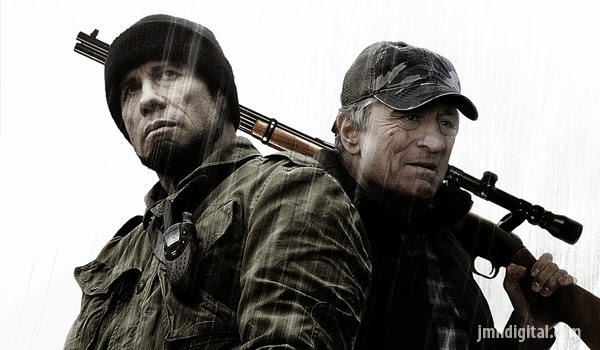 The film stars Robert DeNiro as a U.S. veteran and John Travolta as a former Serbian soldier playing cat-and-mouse games in the remote wilderness.